We love a good Parliament showdown and President Cyril Ramaphosa brought it at yesterday Q&A session. With former President Jacob Zuma gone, the EFF can no longer disrupt proceedings with chants of Zuma Must Fall or Pay Back The Money. However, with our new president only into his second question and answer session, he became unsettled with the constant heckling from the DA benches. President Cyril Ramaphosa lost his cool for a moment and told DA chief whip John Steenhuisen to “shut up”. The moment - in all its glory - was of course caught on camera and happens all so suddenly and without warning. 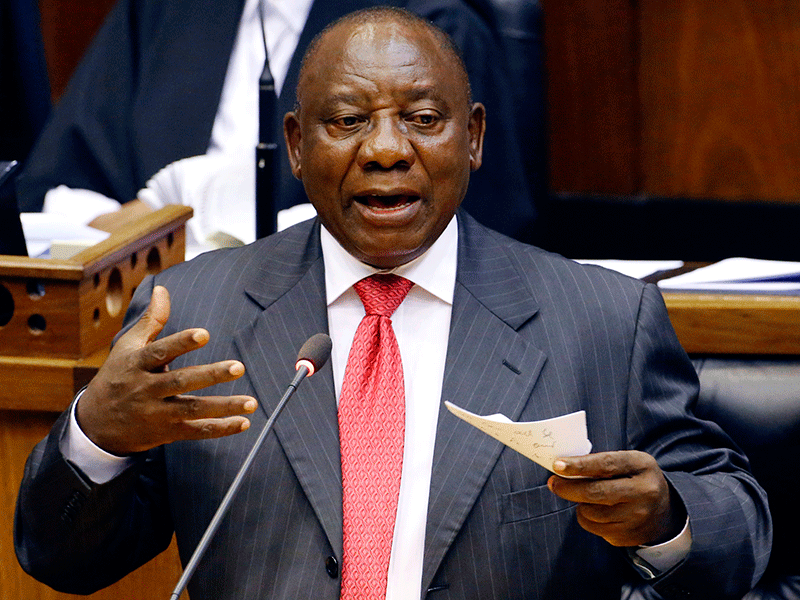 Ramaphosa has been praised for “having the balls” and encouraged to learn to deal with the pressure of being in the hot seat, heckling and all. Who do you think plays the role of Johan Steenhuizen on the Breakfast show?